Let’s give it up for quick and healthy dinners. 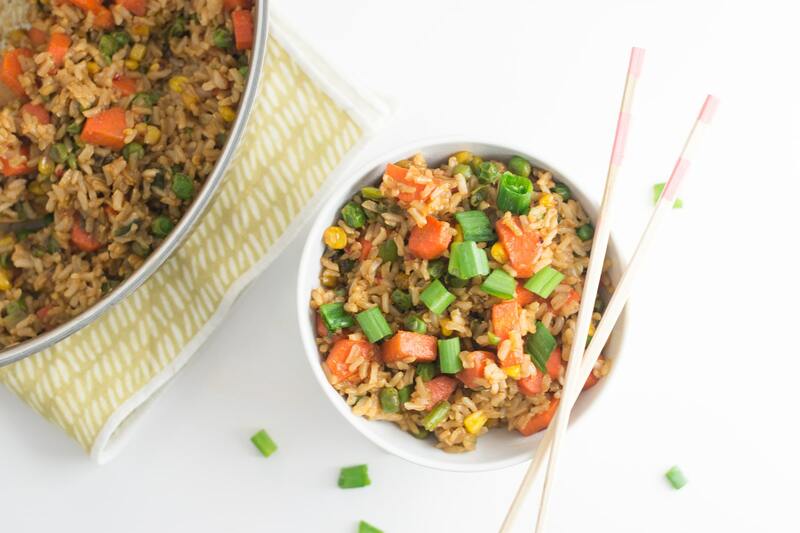 This vegan fried rice is so delicious and super easy to me. If you can’t find the time to cook dinner during the week, you are not alone. My style is more like making a big batch of food that will last me for the entire week. Sometimes when I don’t have the time to make a labor intensive meal, I keep some quick options in my arsenal. That’s where this bad boy comes into play. 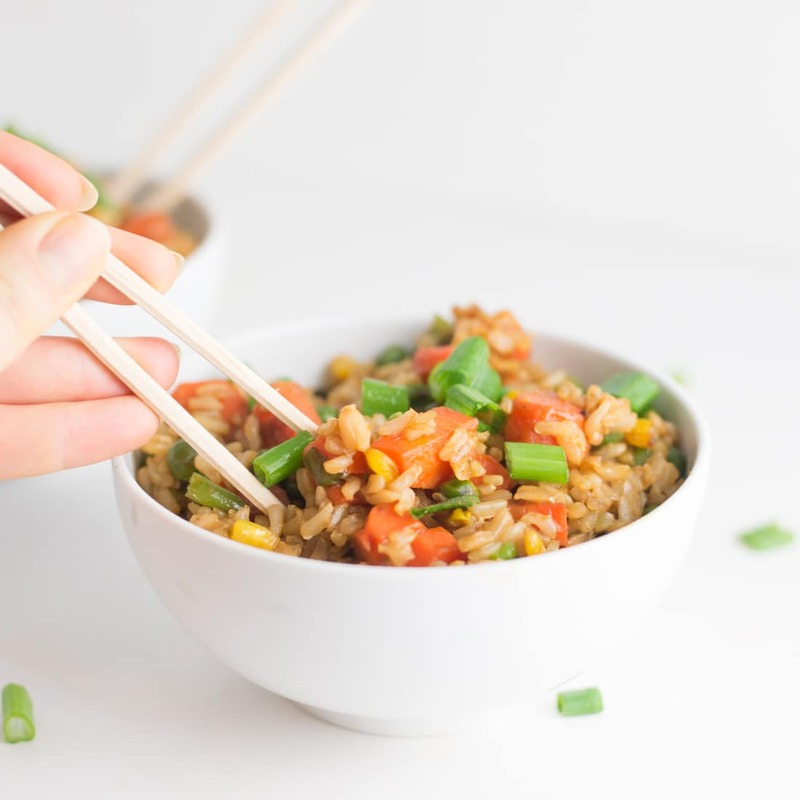 Fried rice is so comforting and while the name doesn’t sound healthy, this recipe contains WAY less sodium and oil than if you were to order out. 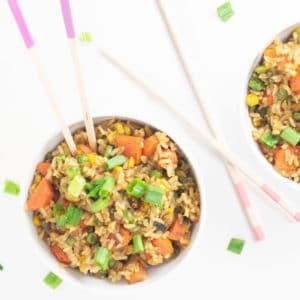 This fried rice recipe calls for liquid aminos which are a great vegan and gluten-free alternative to soy sauce. 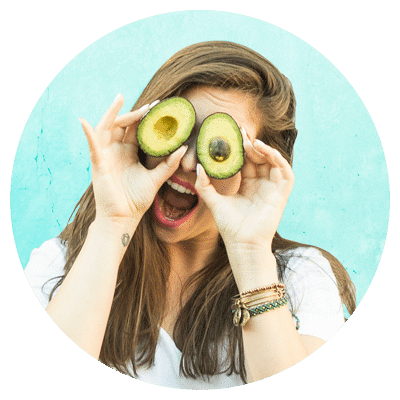 While they contain more sodium than soy sauce, it can be used as a healthy source of protein and carry essential amino acids when meat and dairy are not apart of your diet. I also used coconut oil for it’s great healthy fat benefits. 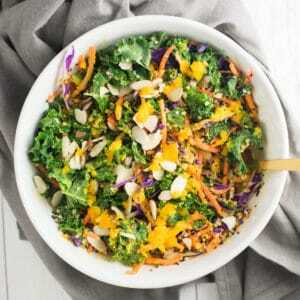 Not to mention all the veggies I pack into this dish. 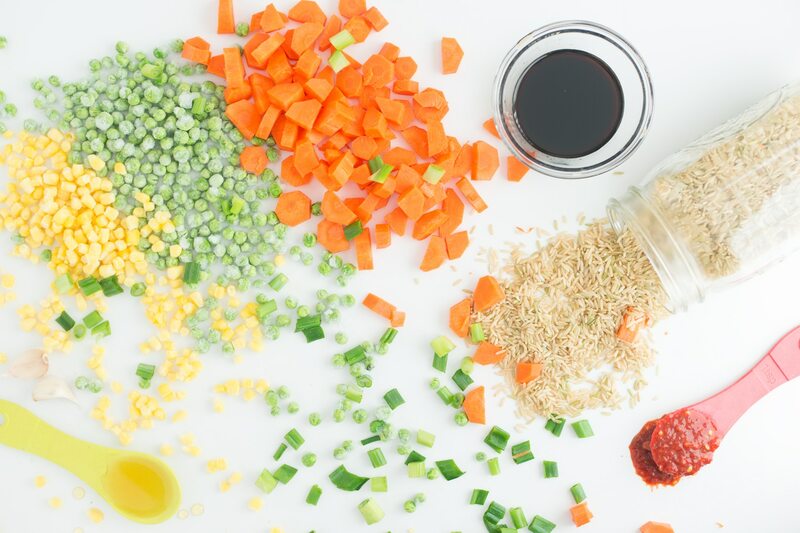 Yea, you heard that right… fried rice CAN be healthy! 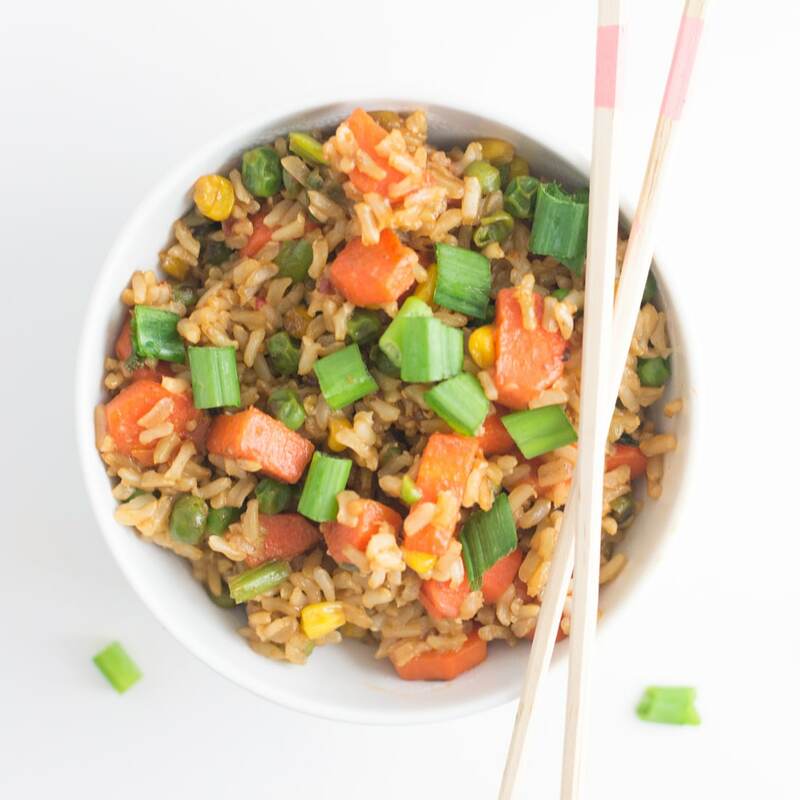 So get your chopstick skills on and try this for an easy meal! I love brown rice and being vegetarian, healthy carbs are a must in my life. If you are watching your carb intake though, cauliflower rice would taste amazing with this recipe as well! 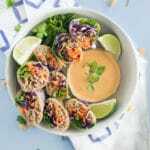 It only takes a few ingredients to create this easy plant based meal that's perfect for weeknights. Wisk together liquid aminos, agave, and chili garlic sauce. Set aside. 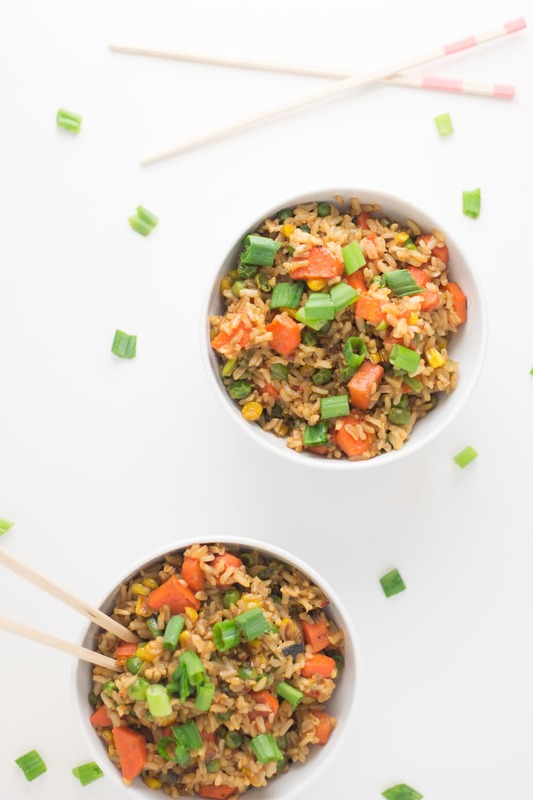 If you give this vegan fried rice a go, snap a pic and tag me on Instagram @themindfulavocado or #mindfulavocado! 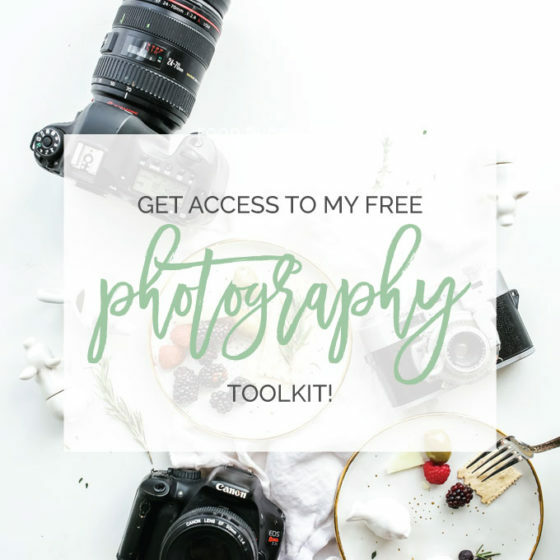 Or write me a comment below. I’d love to see your creation. Cheers, friends! Previous Post: « Quick & Easy Overnight Oats Three Ways! 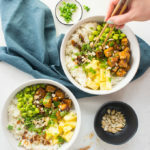 Cauliflower rice sounds like the PERFECT substitute!